WASHINGTON (Sputnik) - The US State Department believes Iraq can become the foundation for security and stabilization efforts in the Middle East, Acting Assistant Secretary of State for the Bureau of Near Eastern Affairs David Satterfield said in a congressional hearing on Wednesday. 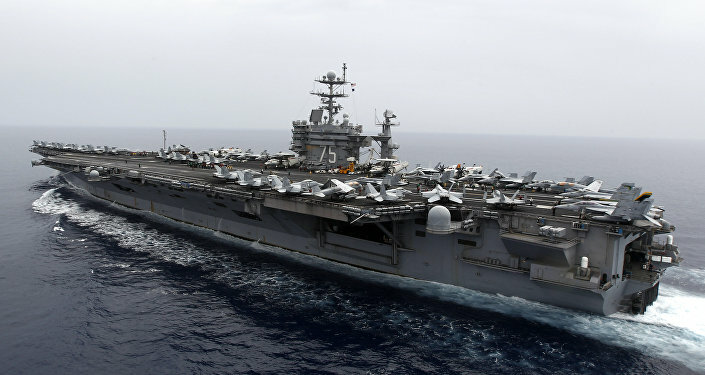 "It [Iraq] has the potential to be a center for stability and prosperity for the Middle East and the partners of the US," Satterfield told the House Armed Services Subcommittee. "We are optimistic about the future of Iraq." The official noted President Donald Trump has requested $200 million in assistance to Iraq. Satterfield reiterated Trump's position on burden sharing in the region. The United States should not bear sole responsibility for funding stabilization efforts in the region, he stressed. Satterfield further noted Iraq could greatly contribute to the efforts to fights Iran's malign activities and fight the Daesh* terrorist group. The statement comes in line with the words of US Envoy to the United Nations Nikki Haley, who said last month Washington is pleased to partner with the new government of Iraq to fight terrorism and strengthen the independence of the country. 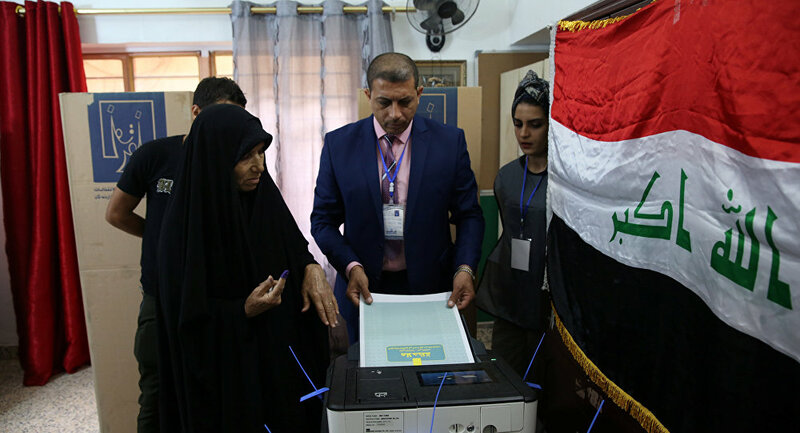 On May 12, Iraq held parliamentary elections for the first time since the country was liberated from Daesh. The Sairun coalition, headed by Shiite cleric Muqtada Sadr, won 54 out of the 328 seats in Iraq’s parliament and will lead the new government in the next four years. *Daesh — a terrorist group, outlawed in Russia.